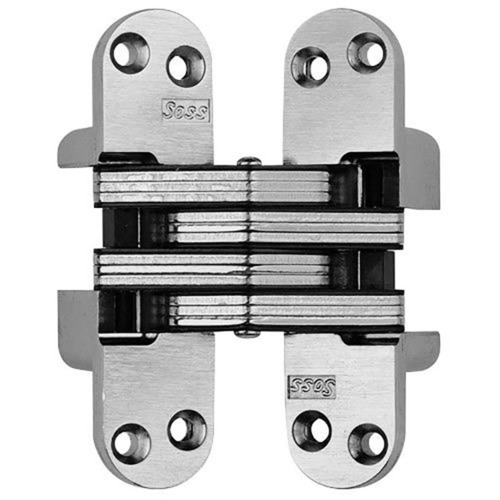 SOSS Door Hardware has innovated new concepts and has offered a paradigm shift in the architectural hardware industry. With a business tradition of over a century and expertise in the construction activity, SOSS has created benchmarks and milestones in the industry. Joseph SOSS once accidently tripped over a protruding hinge on a ship and the concept of invisible hinge incepted into his mind. This concept then formed into a new and unique variant of invisible hinges for construction and automobile industry. Today’s SOSS invisible hinges are far better than the hinges made then. 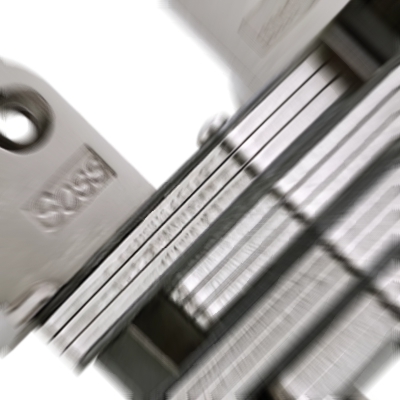 SOSS is a pioneer in making of completely concealed hinges. These hinges are invisible from inside and outside when the door is closed. Thus, a new definition of the intense interior décor has born and these specialty hinges have become obvious for all the class projects. 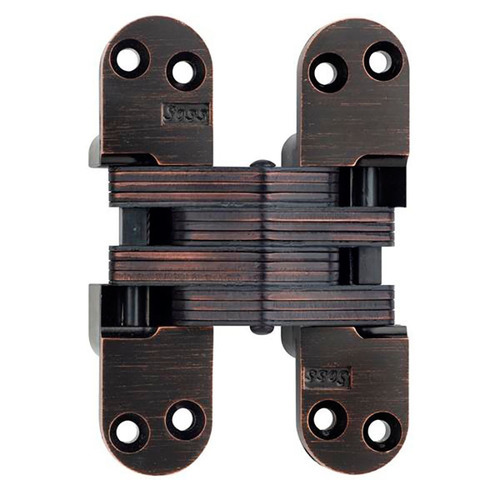 SOSS is also involved in making of accessories like magnetic door holders and stops, reinforcements for metal door, router guides, and accessories. Today, SOSS has become a trusted name and their reputation is becoming stronger day by day. With the launch of Ultralatch, they have added a new benchmark in the industry. With excellent quality product and state of the art customer service, SOSS is an industry leader and it will remain the same.